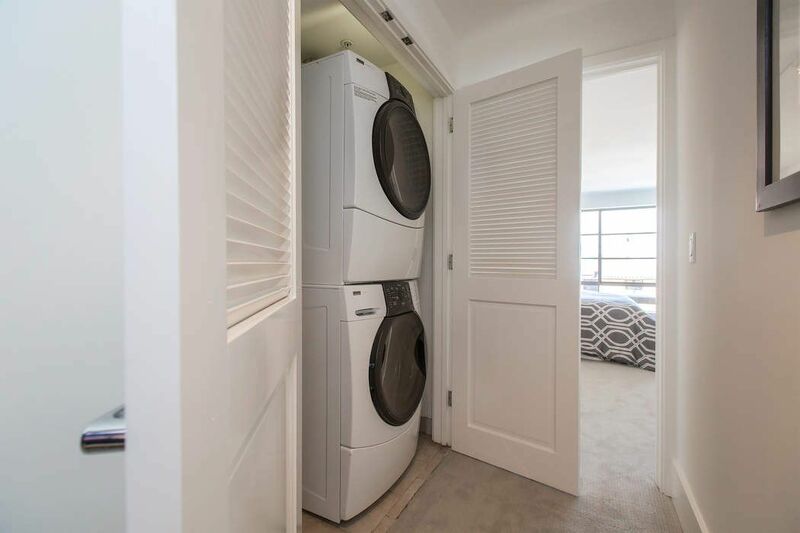 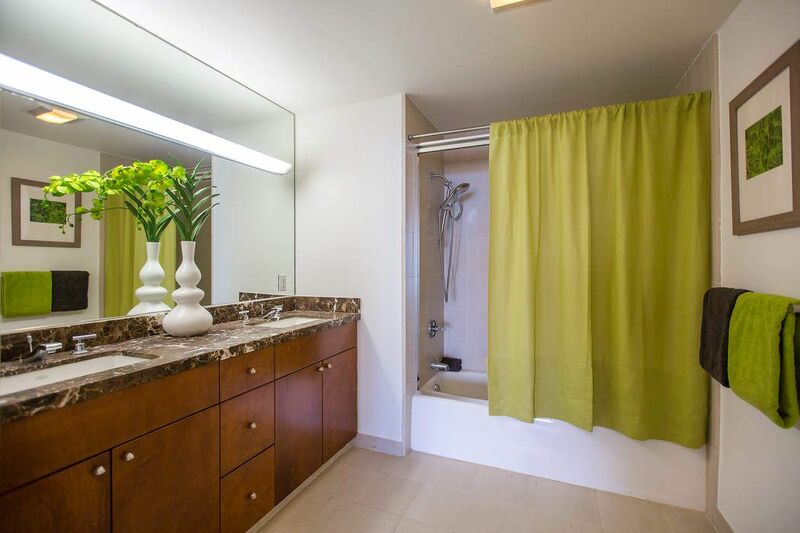 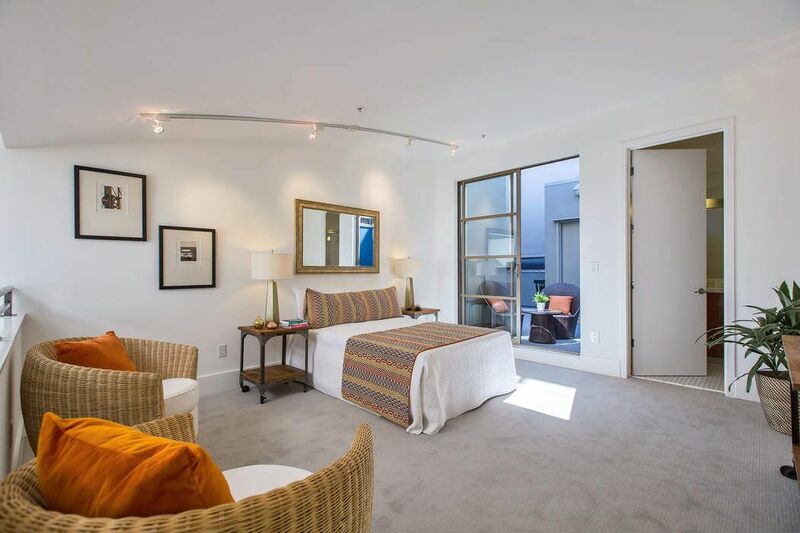 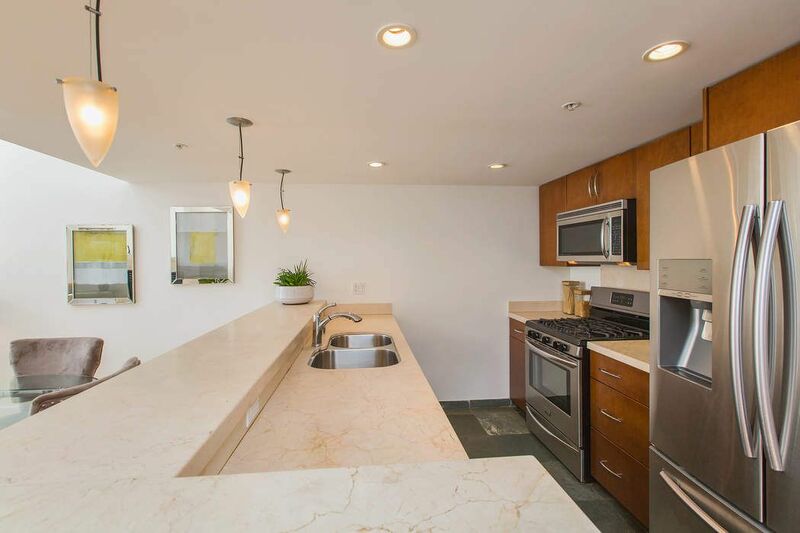 700 Illinois St Unit 209, San Francisco, CA 94107 | Sotheby's International Realty, Inc.
$1,450,209 2 Bedrooms2 Full / 1 Partial Baths1,435 sq. 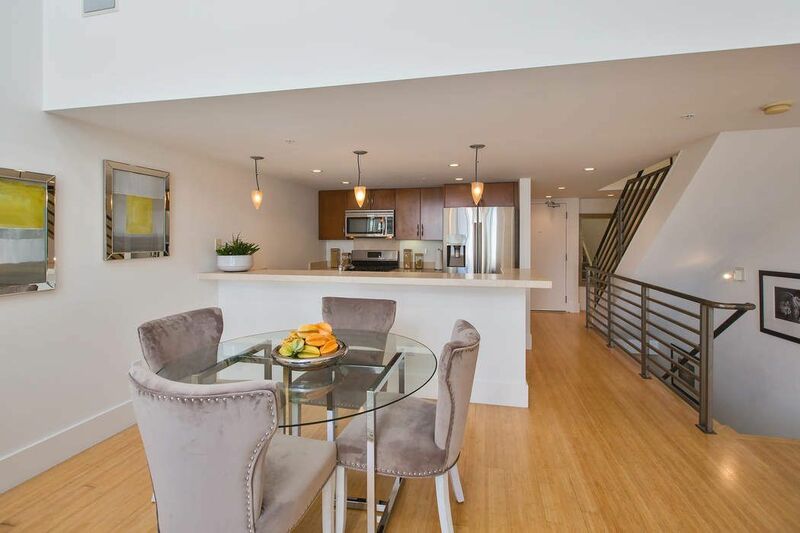 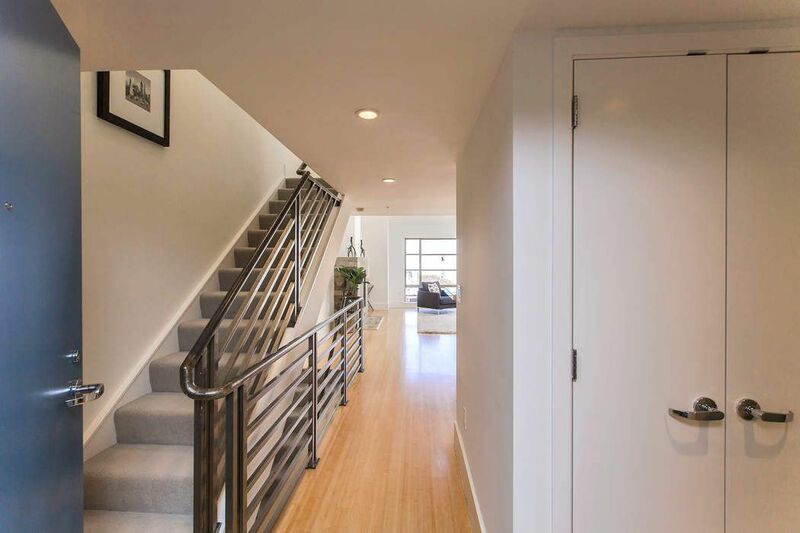 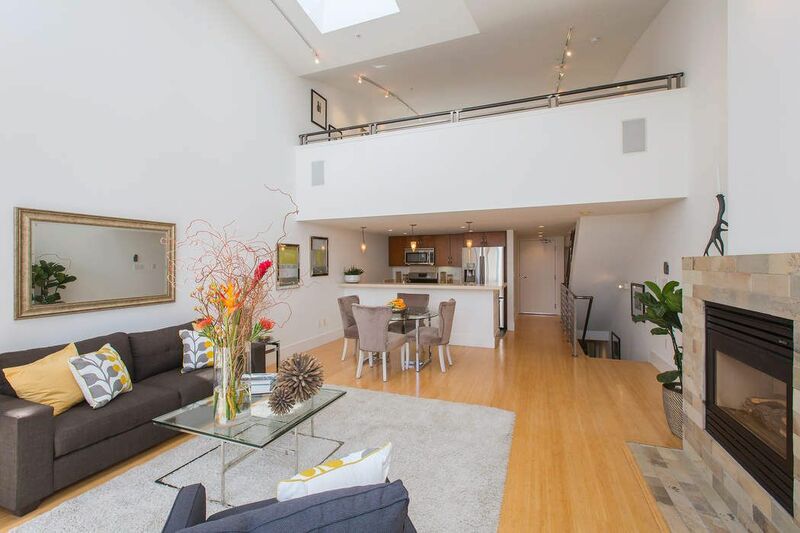 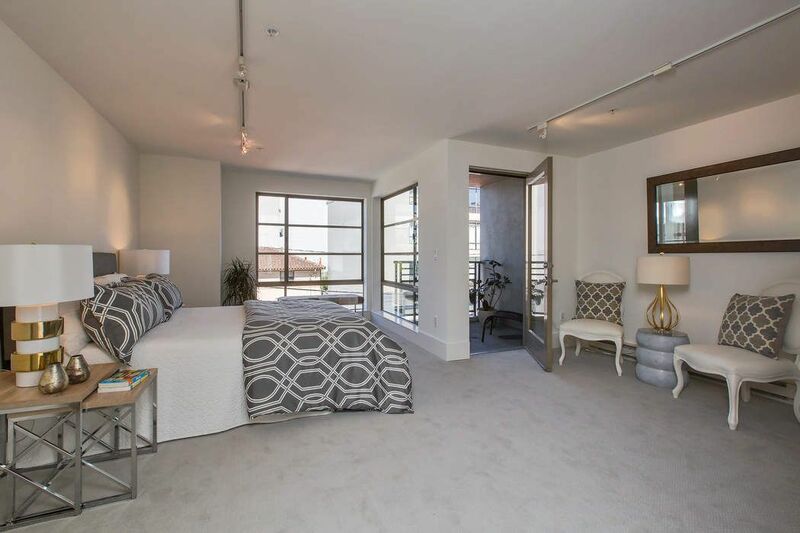 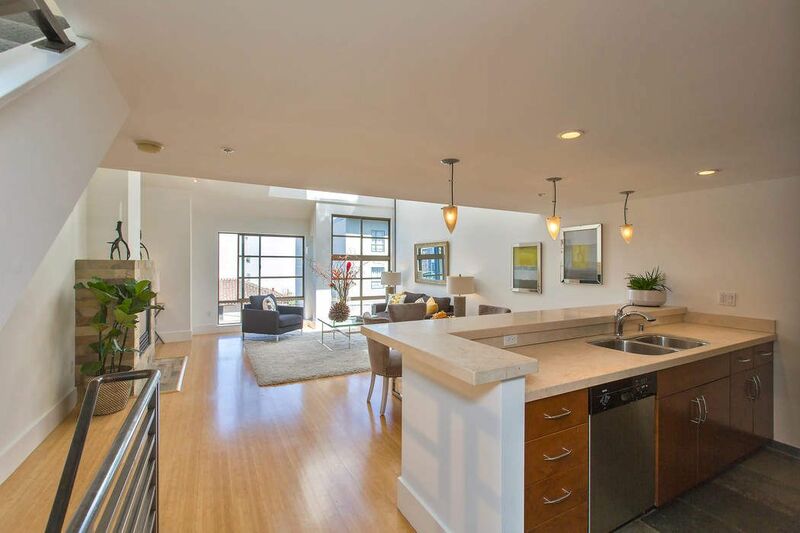 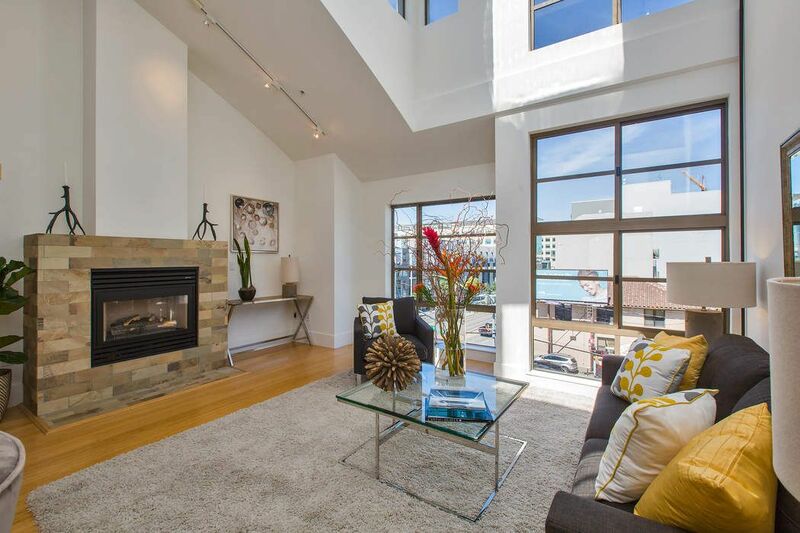 ft.
Bayfront living from this Top Floor Tri-Level Loft in the Dogpatch. 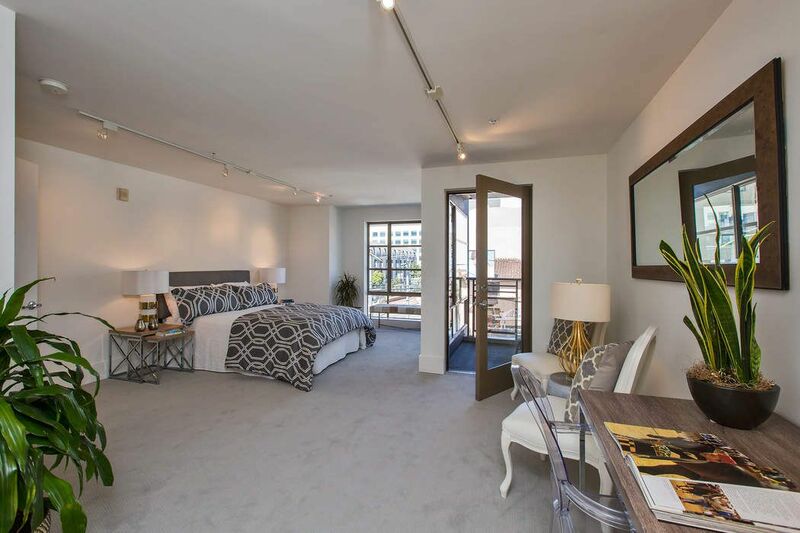 Loft 209, located in the Aqua Vista collection of Live/Work Lofts, offers a flexible floor plan and a waterfront location. 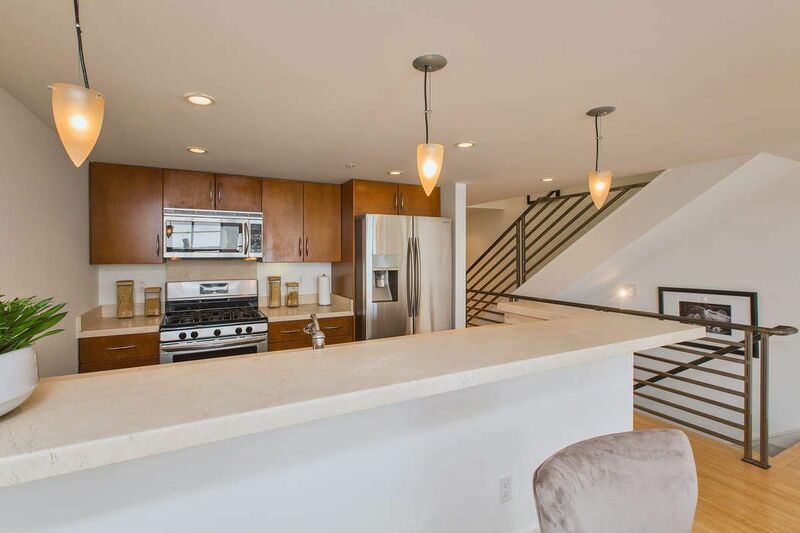 With two bedrooms and two- and one-half baths spread across three levels of living, Loft 209 offers a functional floor plan and impressive volume. 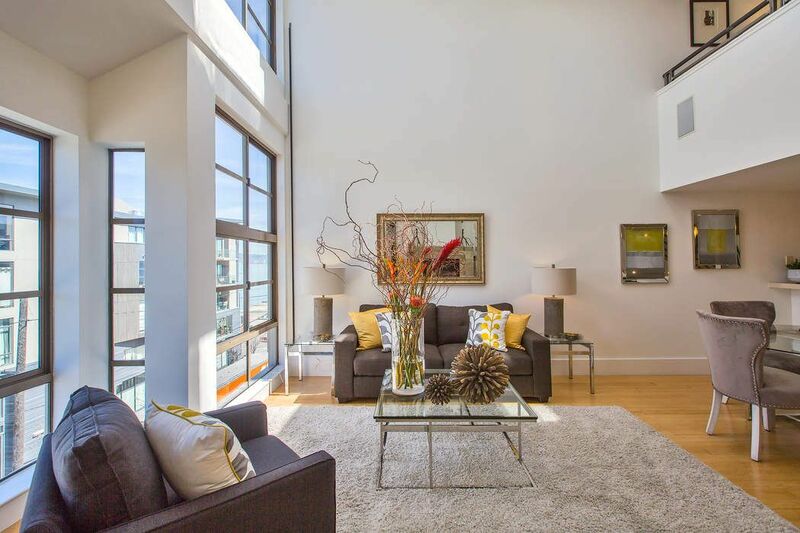 Expansive double-height windows and dramatic ceilings frame the entertainment rooms. 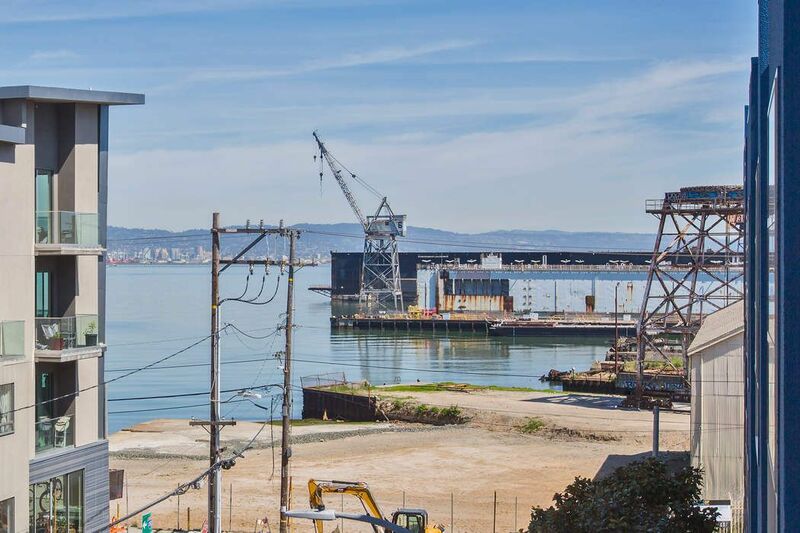 The trending Dogpatch location offers high-style living with its popular shops, eateries, breweries, and wineries. 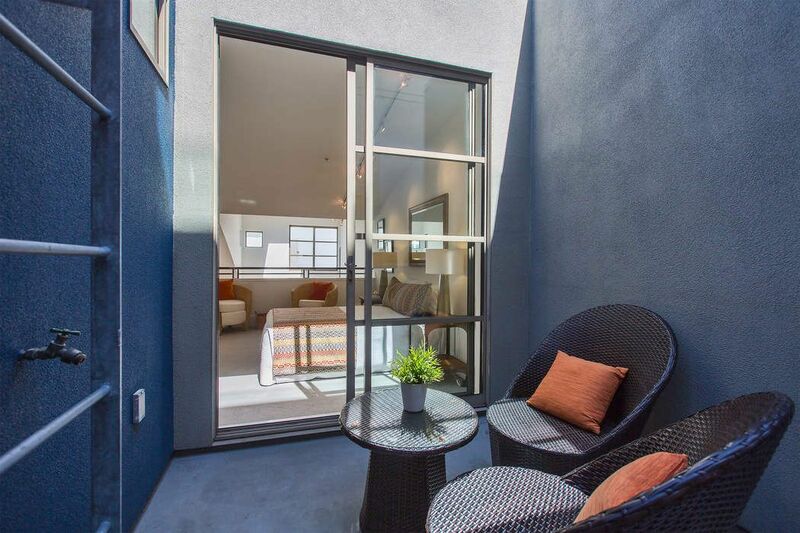 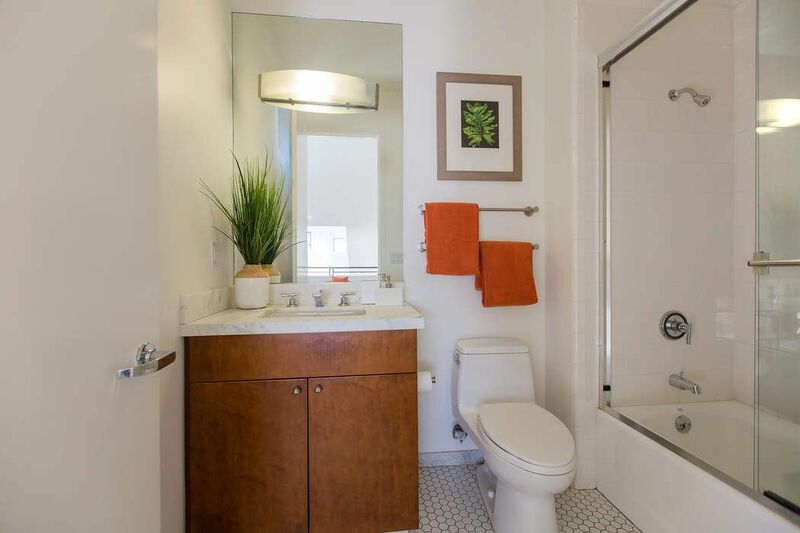 The central location also provides convenient access to the Caltrain and Muni Trains, the 280 and 101 Freeways, as well the UCSF Medical Center, AT&T Park, and the much-anticipated Chase Center, the new home of the Golden State Warriors. 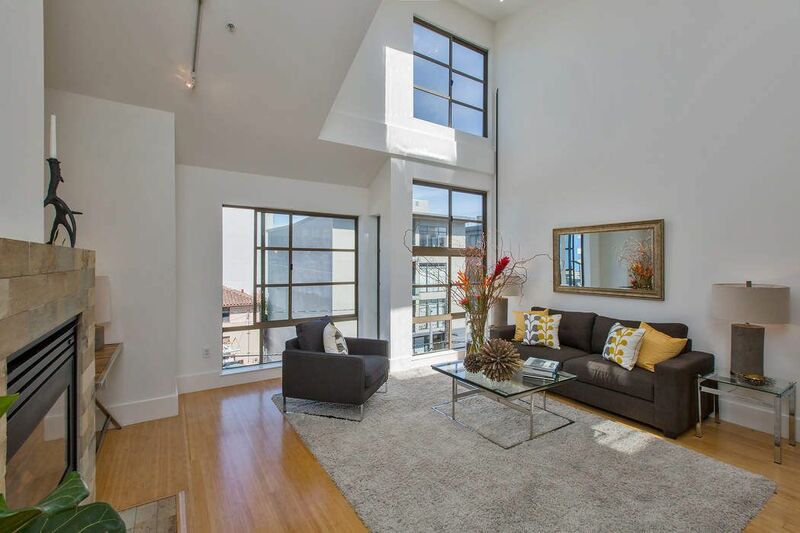 Bayfront living from this Top Floor Tri-Level Loft in the Dogpatch. 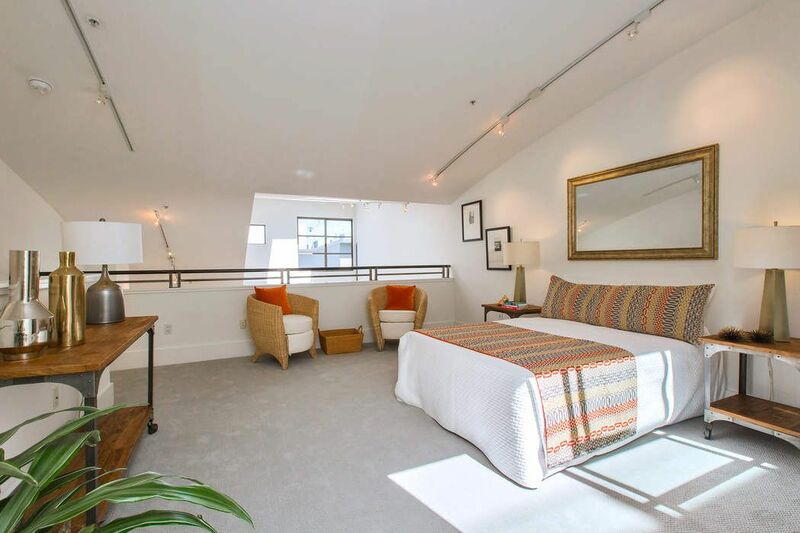 Loft 209, located in the Aqua Vista collection of Live/Work Lofts, offers a flexible floor plan and a waterfront location. 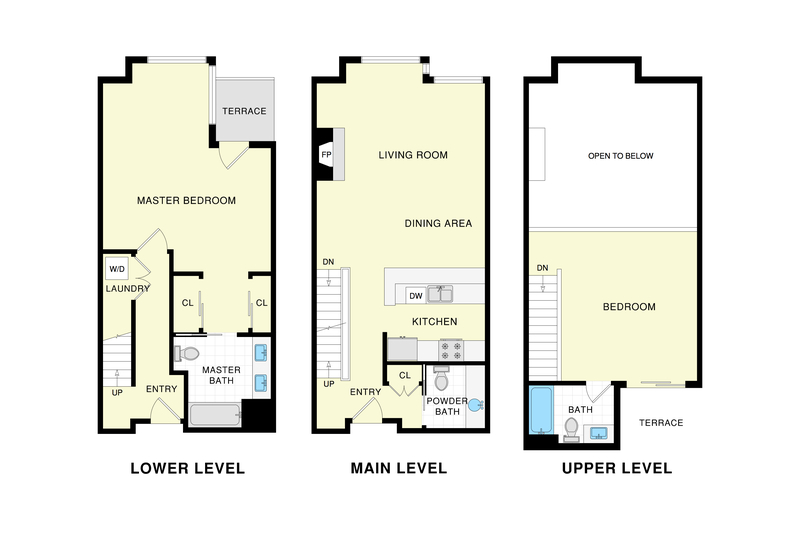 With two bedrooms and two- and one-half baths spread across three levels of living, Loft 209 offers a functional floor plan and impressive volume. 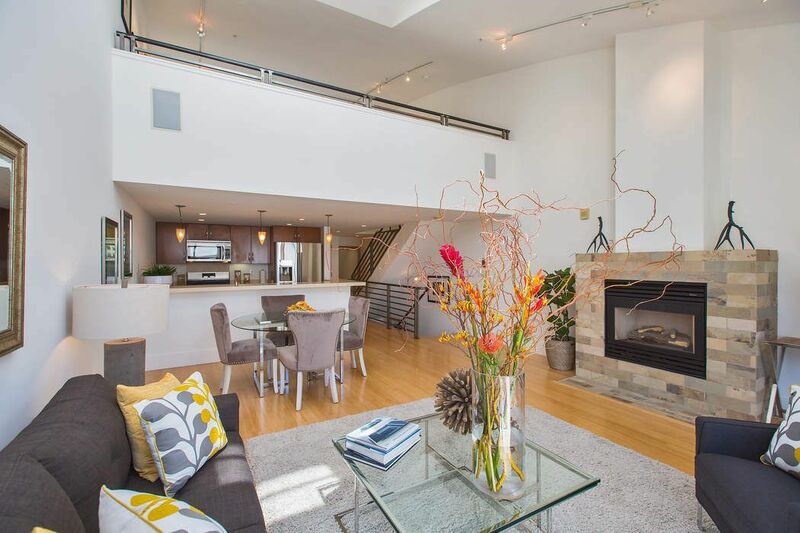 Expansive double-height windows and dramatic ceilings frame the entertainment rooms. 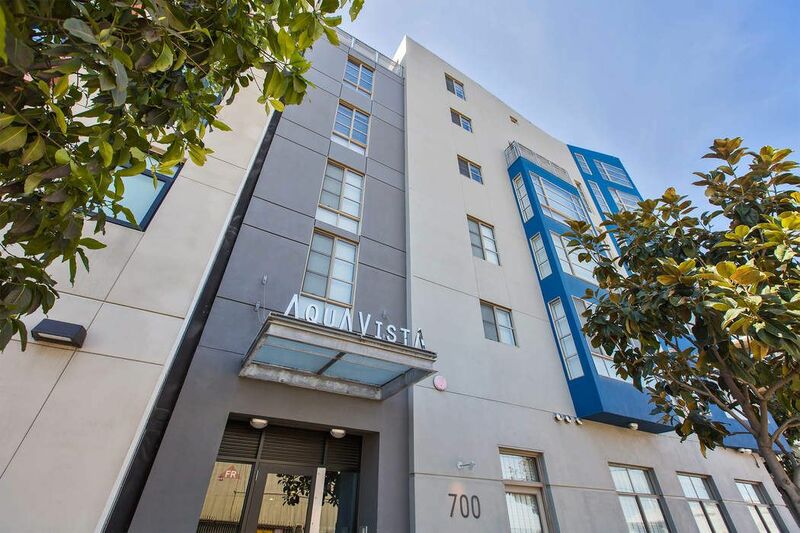 The trending Dogpatch location offers high-style living with its popular shops, eateries, breweries, and wineries. 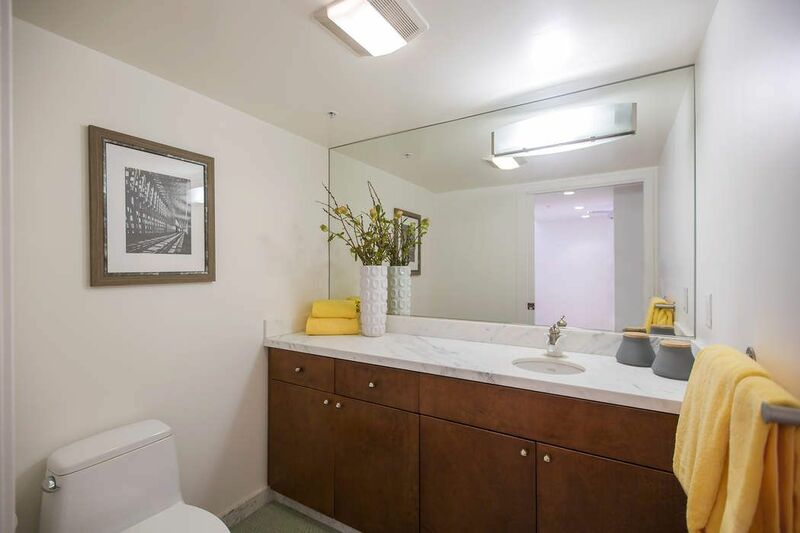 The central location also provides convenient access to the Caltrain and Muni Trains, the 280 and 101 Freeways, as well the UCSF Medical Center, AT&T Park, and the much-anticipated Chase Center, the new home of the Golden State Warriors.